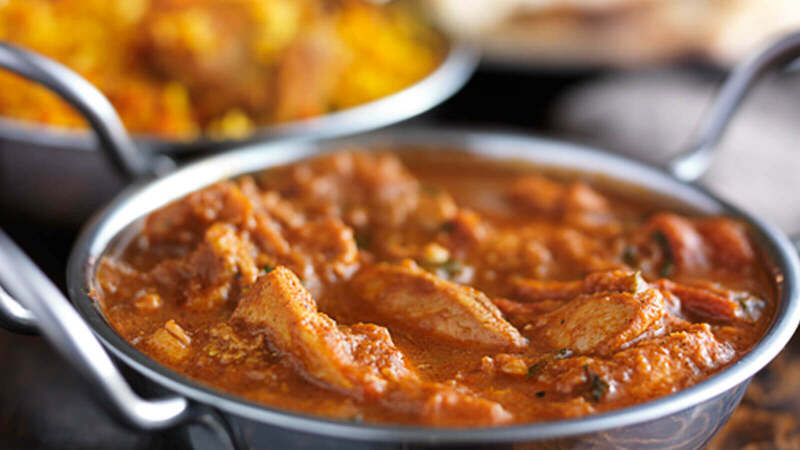 Specialising in traditional Indian recipes and cooking styles, Sangam in Heald Green offers a fantastic taste of Indian fine dining, made with fresh ingredients and carefully selected spices. 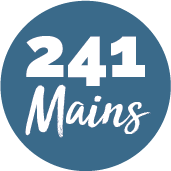 Their menu is huge, and includes all your classic curry favourites, from a rogan josh to a spicy vindaloo. Biryani rice dishes and Tandoori grills are also available, and if you fancy trying something new, you can go for one of Sangam’s Chef’s Special Dishes, like their mild Butter Chicken and fiery Achari Ghosht curries. Vegetarians have an extensive separate menu with a great variety of meat-free dishes, so you can be sure that every guest will find something they love. If you fancy Sangam from the comfort of home, they also offer their full menu to take away!